Guide: Troubleshoot phone not charging or turning on. Leave a Comment on Guide: Troubleshoot phone not charging or turning on. 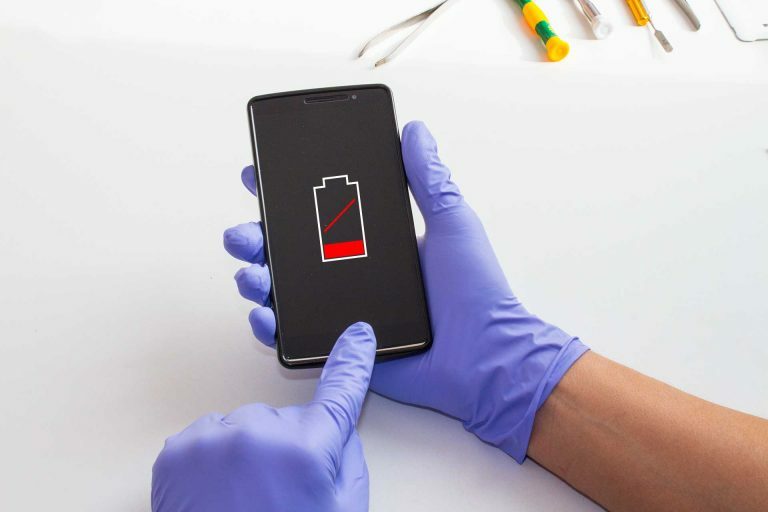 Before you take your phone in for repair you should first test the battery. This guide is intended for everyone. It is basic troubleshooting and easy steps to follow.